Gemstone Export are sepecial maker of all kinds of Stone engraved products. We can do any logo engraving on stones. 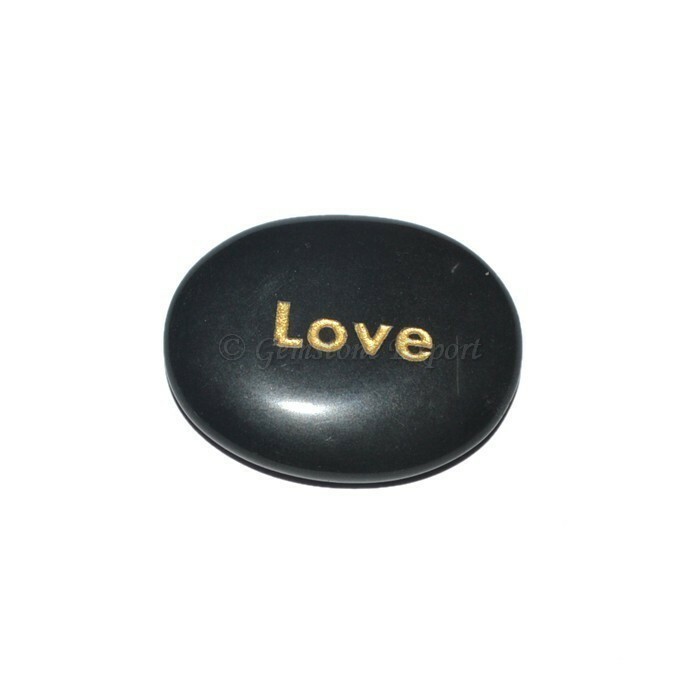 Buy Now Engraved pocket stones , Black Agate Love Engraved Stone. For your owne desing or own logo tex engraved on stones or wood items kinldy contact to us..